All of our charters are custom tailored for each individual angler or group of anglers; therefore we can meet the needs and expectations of each fisherman. 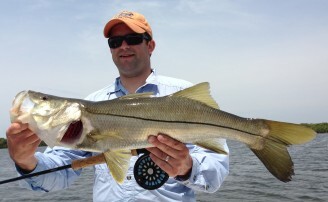 Our rates vary from number of anglers, length of trip and whether it’s inshore, offshore or Tarpon trips. Our rates are the same for 1 to 4 people & we charge extra for a 5th & 6th person. The only thing our customers need to bring is whatever you like to eat and drink. All ice, licenses, tackle, and fish cleaning is provided. Dress appropriately; it gets cold in the winter on the water at times. In the spring and fall it can be cool in the mornings and hot in the afternoon. The summer is always hot. Regardless of the time of year always bring sunglasses, hat, sunscreen, and shoes! 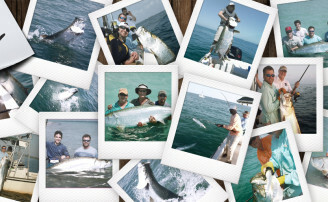 We offer half, three-quarter or full days for inshore, offshore and Tarpon fishing. The max is 6 anglers per boat. 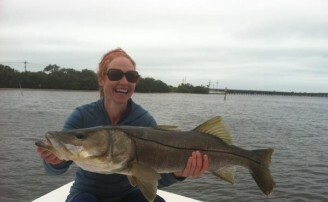 Call 1-800-521-2872 or email us at tampafishing@tampafishing.com to plan and book your charter now.